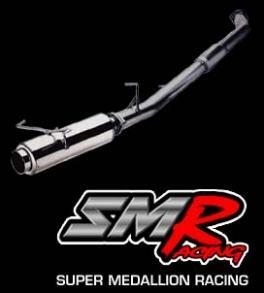 For Sale: Brand New Tanabe Super Medallion Catback for a 92-95 Honda Civic Hatchback. This item has never been open, therefore this IS a sealed item. List price is $650, selling for $250. Please contact Eddie at 786-426-4199. Serious Inquiries Only!!! Located in Tri County -FL. Thank you!